Nintendo Co. Ltd might be working on something related to the Super Famicom behind the scenes. 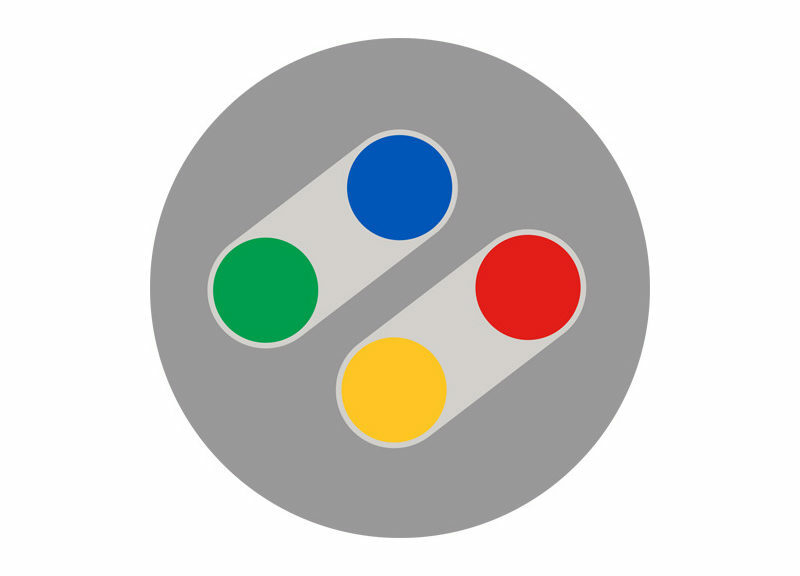 Recently, the company applied for a new trademark of the Super Famicom controller’s four-button layout (seen above). 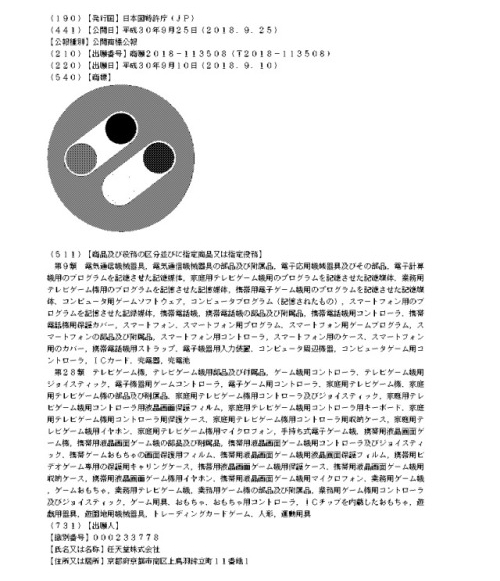 Apparently, it may have something to do with the design of the physical controller itself, based on the filed document below. Could Nintendo already be designing wireless Super Famicom controllers for Switch Online, just like the Famicom ones? After all, data-miners have already found SNES controller icons in the Switch Version 6.0.0 update.